Find the balance between enjoying today and preparing for tomorrow. Stone stacking is the art of creating sculptures by balancing rocks of all shapes and sizes. The artist works only with naturally available rocks, balancing them without glue or wires into beautiful, unique shapes. 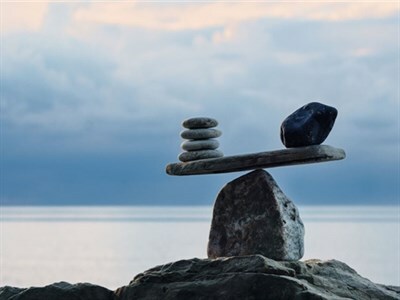 At StackStone Wealth, we strongly believe financial freedom is about balance. We work with your “financial stones”—investments, risk management and tax strategies—to help you build a beautiful, unique financial life. With our comprehensive experience in financial planning, our advisors can offer sound, knowledgeable advice to help you achieve financial equilibrium, so you can be happy both now and in the future.